Hey everyone! It's the last day of the month and that means a new Nailvengers theme! 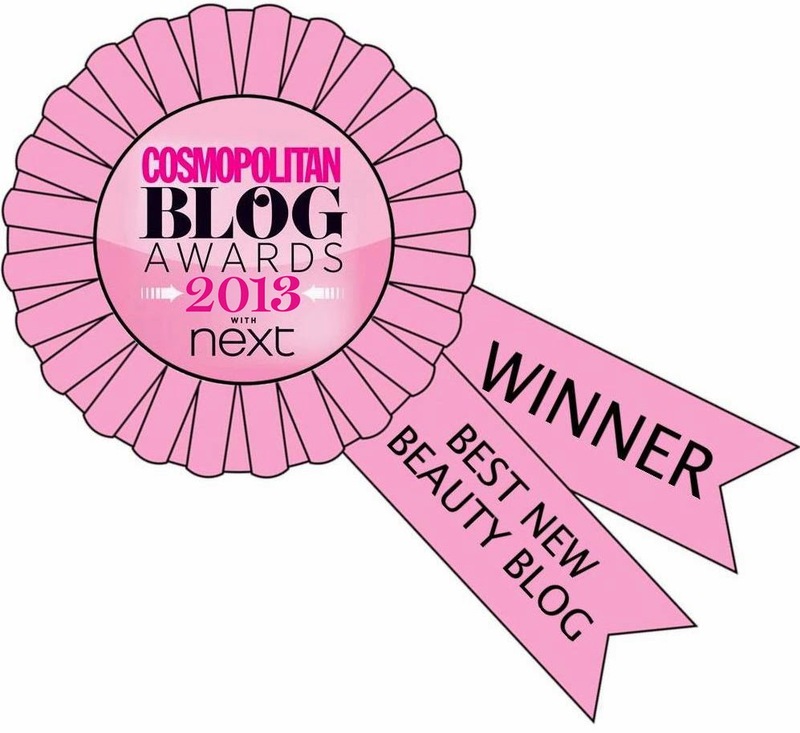 If you're not sure about what Nailvengers is, read last month's post here. I was so happy to see some of you participating in last month's theme, and I hope to see you all doing the same this month. Don't forget you can like our Facebook page for updates, and to see all our designs, and you can post your Nailvengers there too. 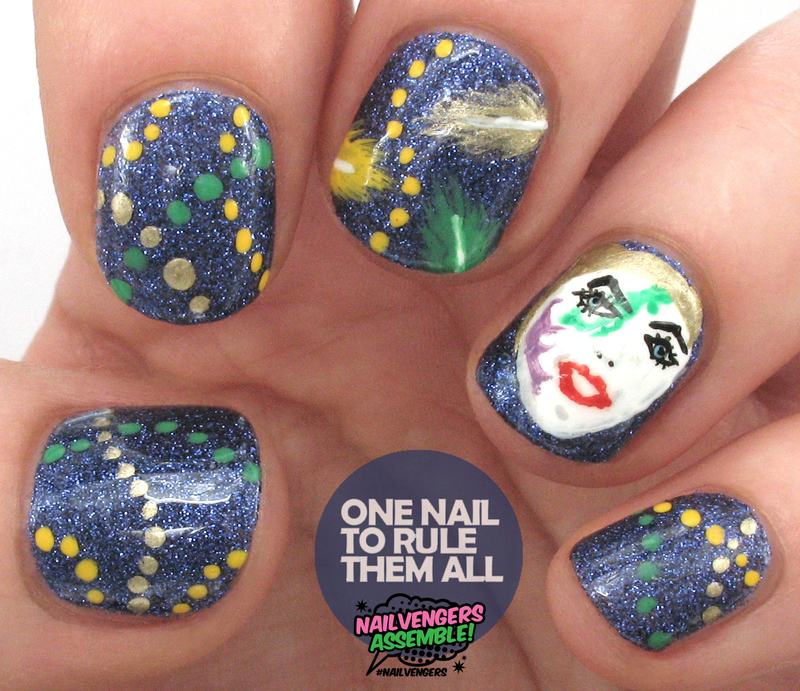 This month's theme is Mardi Gras, and I struggles to come up with an idea until the other day when I stumbled across this design and decided to recreate it. This is the first time I've painted a face on my nails, and I was quite unsure about how it would turn out. It doesn't look brilliant, and it looks more like a member of Kiss than a Mardi Gras face, but for a first attempt I don't think it's too bad. WOW! I think my favorite part is the feathers!! This is awesome! I think it looks amazing, especially the face!